Everyone has something they’re willing to splurge on. For star of ABC’s “Shark Tank” Robert Herjavec, that thing is valet parking. Herjavec says having his car parked for him typically costs anywhere from $10 to $20, but the money is well worth it, because it’s not just about convenience. It has to do with a lesson about money he learned from his father. “The greatest resource I have is my time,” he continues. “I am always trying to find ways to get more of it.” To that end, he efficiently balances running his cybersecurity firm Herjavec Group, investing on “Shark Tank,” writing books and being a father, in part by planning his schedule up to a year in advance to maximize his time. While the hassle of parking may seem small, those minutes add up. On average, drivers spend 17 hours a year searching for parking sports, the USA Today reports. For Herjavec, spending $15 on valet service is worth it, because he can use the time he saves to go out and make more money than he spent. 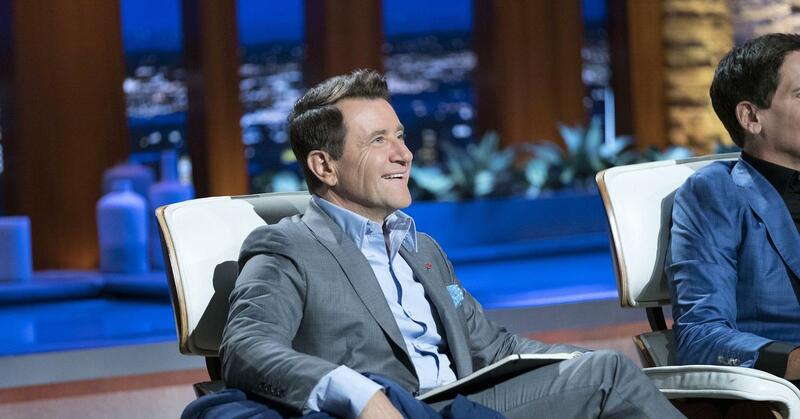 As another example, Herjavec points to air travel. Fellow “Shark Tank” investor Mark Cuban agrees. He even splurged to buy a private plane in order to save himself time. Herjavec’s advice to know when to spend — and when to save — is to understand the value of your time, and how you plan to use it.